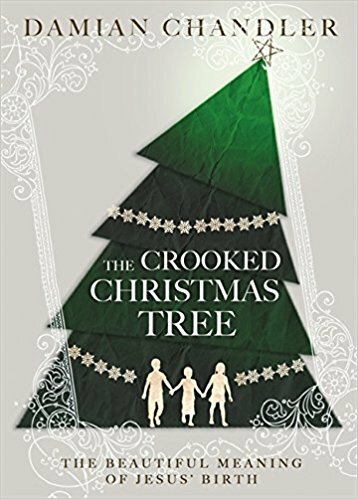 Thank you Hachette Book Group Nashville for partnering with me on this Crooked Christmas Tree blog review post! 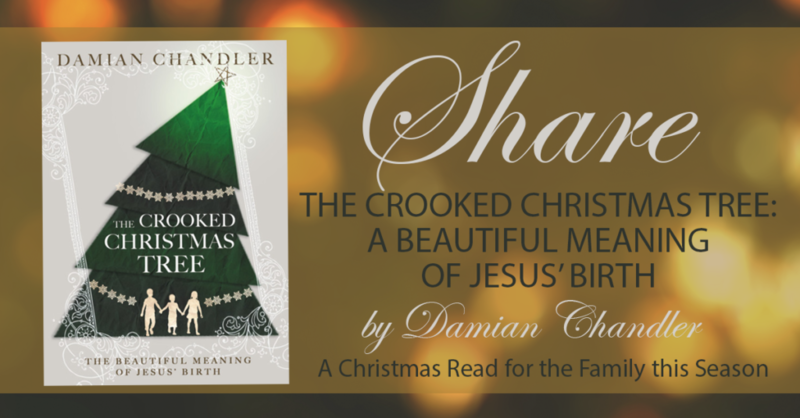 I heard about The Crooked Christmas Tree book and thought that it sounded like a great story. So many times we set our minds on things that we either can’t change, or hurt ourselves with things that aren’t necessary. How many times do we turn that flower arrangement around, since there’s that bald spot in a certain area? or hang that shirt back up in the closet, since it doesn’t seem like just the perfect color or style? Looking back on how many times that I’ve done things like this, I always think, what a waste of time! If I just spent those extra five minutes with my family instead of worrying about something that didn’t matter, wouldn’t that have been better? The Crooked Christmas Tree book makes us look at our own lives, and really see what is important. This is even more true through the eyes of a child. You know those days that you think you’re having a horrible hair day and that person at the office tells you how great you look? Well, the Crooked Christmas Tree helps us to see things through the eyes of others and learn what to make important in our own lives. This is definitely a book that I would recommend. I have a link for you to purchase a copy at the end of the post, as well as a giveaway that you might be able to win one with. Get one and share it with your family this holiday season. Focus on the things that matter, and don’t waste time on those crooked issues that take the time away from what is important. In this real-life Christmas fable, when a Dad decides to let his kids select the family Christmas tree, he gets an unexpected lesson about God’s love. In this thoroughly contemporary holiday story, a father lets his children choose the family Christmas tree. To his surprise, the kids pick one that is crooked. As he tries one thing after another to make the tree look right, he rediscovers the power of God’s love. He begins to understand Christmas in a new way, particularly when his family decorates their tree and crown it with a star, never even noticing the crookedness he spent hours in the garage struggling to hide. The tender and laugh-out-loud narrative of real-life relationships propels the reader through the most un-generic Christmas story. This upbeat and comedic treasure refreshes the Christmas message of love and faith. DAMIAN CHANDLER was born in Toronto Canada and raised on the island of Barbados. His ministry journey started in a small church housed in the basement of his uncle’s home. With only nine members, the burden of the ministry fell equally on the shoulders of all, including 16-year-old Damian. That small church created his spiritual hunger and formed the foundation of his call to ministry. 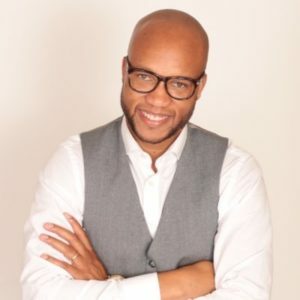 He holds a Masters of Divinity; founded Impact Youth Ministries, an urban youth ministry focused on developing teens with a contagious and fearless faith; and has served churches in Seattle, Huntsville, and now Sacramento, where he is senior pastor of Capitol City SDA Church. Damian is passionate about ministry but he is even more passionate about family. After years of dedicated pursuit, God gave him the desire of his heart and a partner in life, his wife Tanzy Chandler. They later added to their partnership daughter Zoe and sons Salem and Levi. **********************************************************Disclaimer: I, Jamie Tomkins, own and operate TigerStrypes Blog located at www.tigerstrypes.com. From time to time you’ll hear about my real life experiences with products and/or services from companies and individuals. Let it be known that I have no affiliation with these said companies, and have not received compensation for reviewing their service/product. The service/product was purchased by me with monetary means, points, or coupons. No portion of the product/service was given to me by the company or any agents of the company. The review that I give regarding the product/service is based off my own personal experience; I do not guarantee that your experience will be the same. Sounds like a perfect book for the season. I’m sure it would cause me to have a lot of introspection…don’t know if I’m ready for that! That sounds like a great one! I never thought myself or anything about me was good enough. When I look back I think I looked nice as a young adult, not gorgeous but not ugly by any means. I have the under dog as my profile picture because I am for the that lost person whether it be depression, thoughts, cruelty by others etc This book sounds fabulous for so many to read! Although this is not a book that I would personally read I do know several people who would love it. I understand that Michele – that’s why there are so many different ones out there. This sounds like a great book to read with the whole family. I bet the kids could learn from it. Love Welcome Serve is a cookbook I would love too. That sounds like a great one.